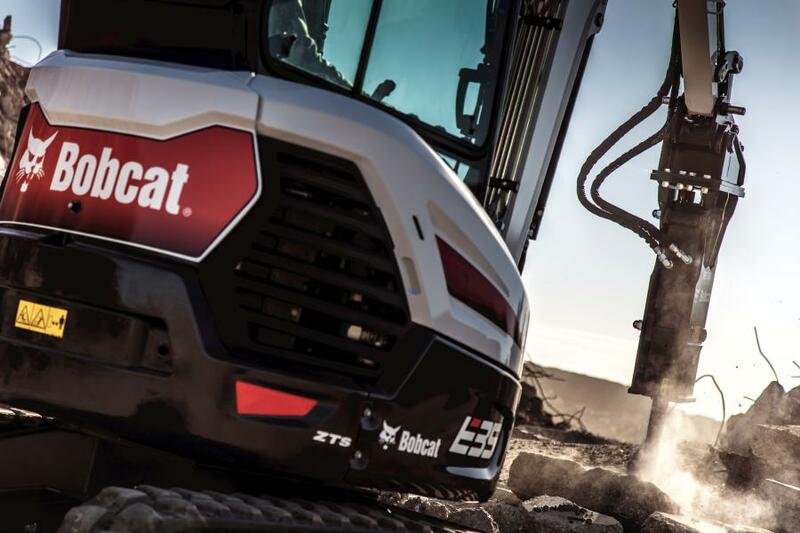 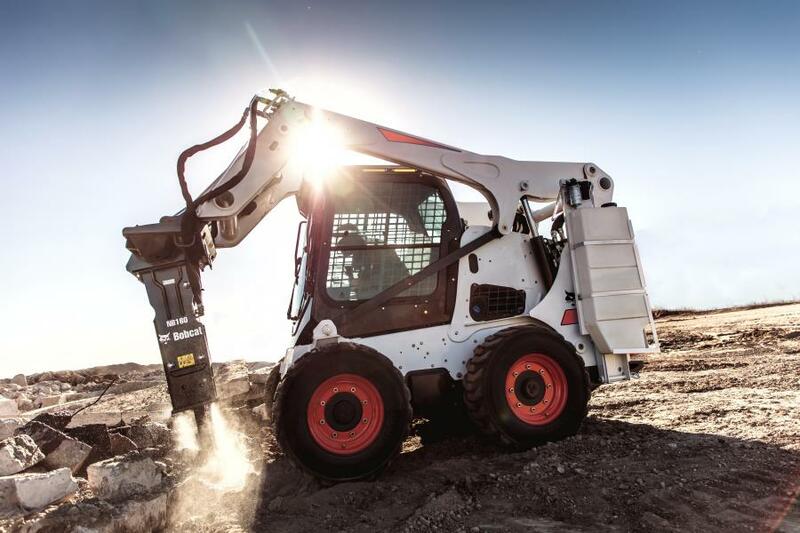 “The Bobcat nitrogen breaker has the impact power customers want for difficult demolition jobs, like removing reinforced concrete slabs,” said Travis Kidder, Bobcat attachment product specialist. 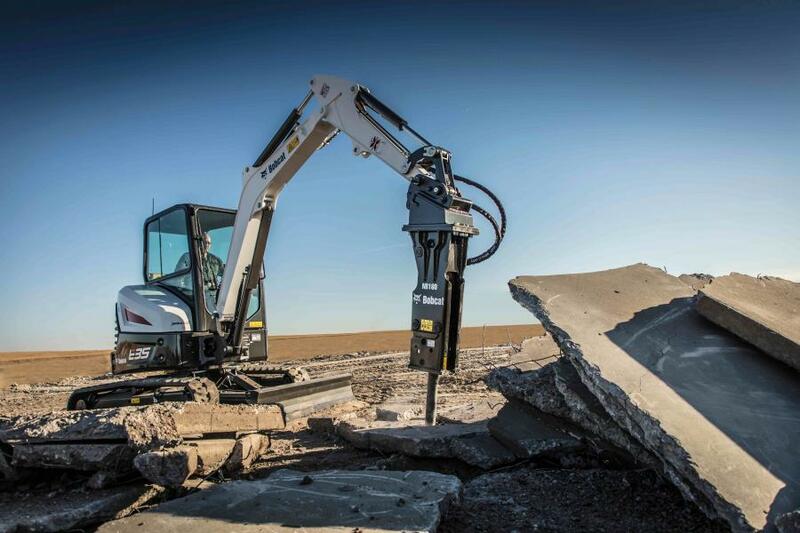 "The Bobcat nitrogen breaker has the impact power customers want for difficult demolition jobs, like removing reinforced concrete slabs," said Travis Kidder, Bobcat attachment product specialist. 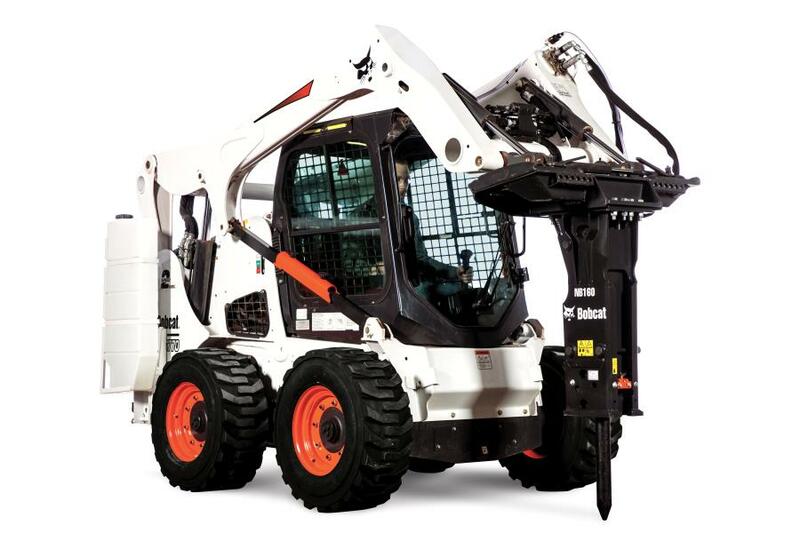 Approved carriers: Six Bobcat nitrogen breaker models are available to fit T450 — T870 compact track loaders,S70 — S850 skid-steer loaders, MT55 and MT85 mini track loaders, and Bobcat E10 — E85 compact excavators.